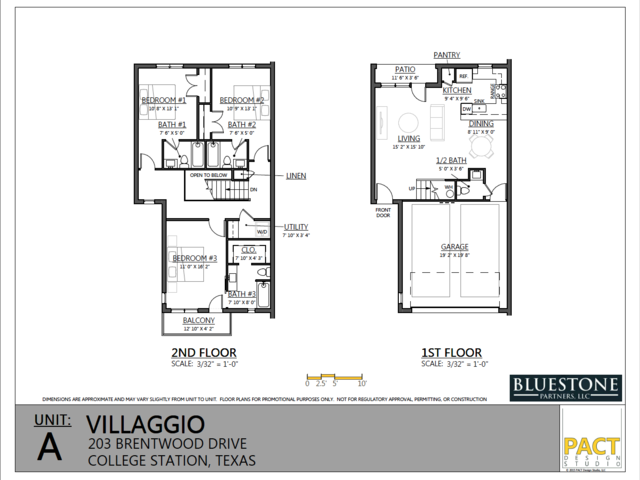 The Villaggio Condominiums are located behind Copy Corner on Texas Ave. TAMU Campus, Golds Gym, and shopping are all very close. These high end 3 bedroom condos will feature tile floors throughout , carpet in the bedrooms, stainless steel appliances, and other amenities you will enjoy. 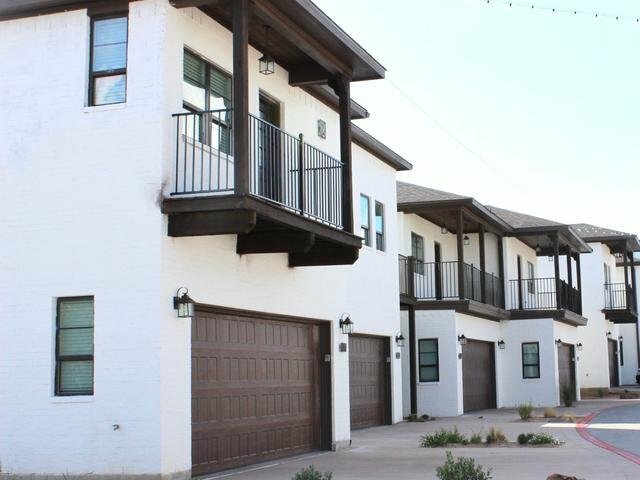 All 37 units come with a garage, and large fenced backyards. Pets are welcome with a small monthly rent fee of $35. Cable & Internet are provided. Units will go fast! Call a TM5 agent to reserve your unit today! 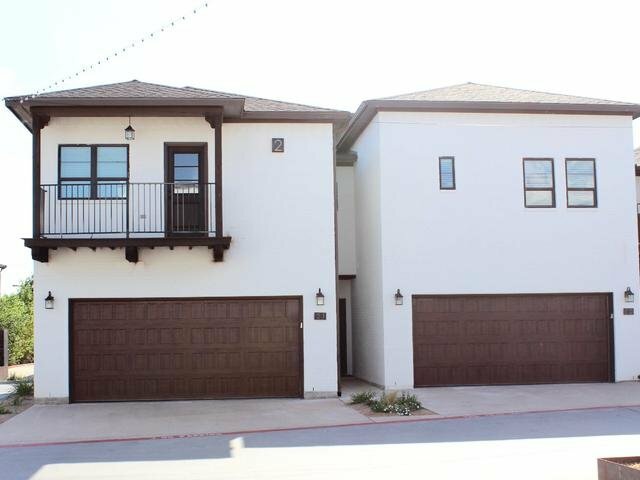 I was searching for a Property and found the listing (203 Brentwood - #64). 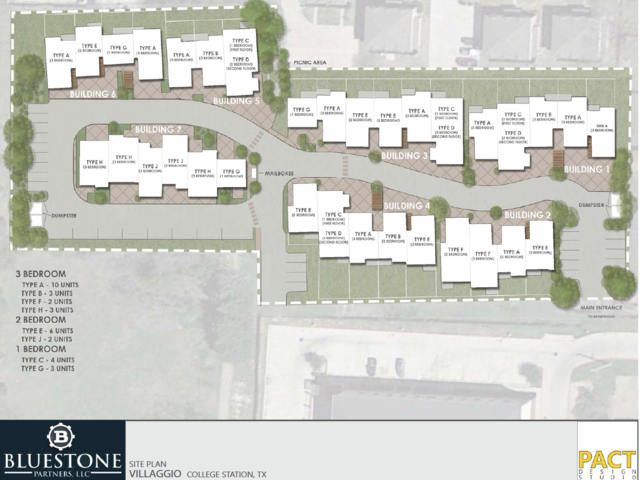 Please send me more information regarding 203 Brentwood #64, College Station, Texas, 77840. Thank you! 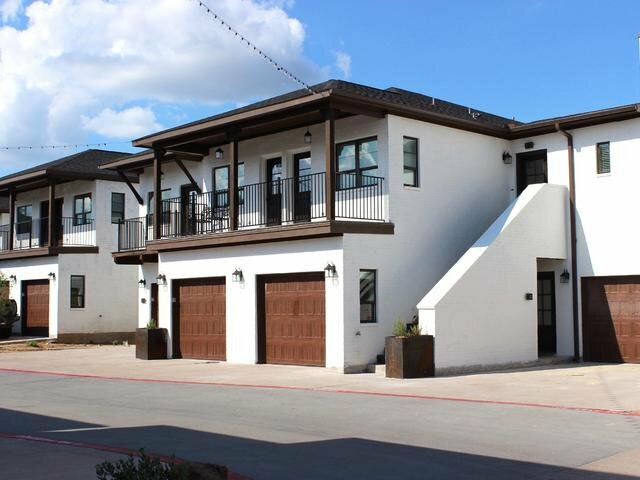 I'd like to request a showing of 203 Brentwood #64, College Station, Texas, 77840. Thank you!